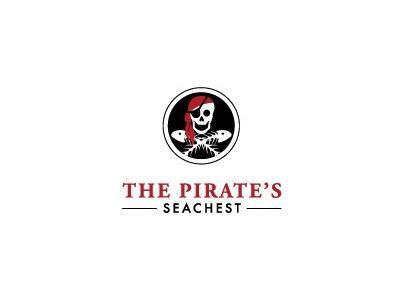 The Pirate's Seachest is a local favourite, located in the heart of Victor Harbor opposite the hospital. You'll find only the freshest and most delicious local seafood, both fresh and prepared. On the menu are Coffin Bay oysters, Spencer Gulf prawns, smoked fish, crayfish and much more. They have an amazing range of home baked seafood pies and fish cakes. And prepare their own tasty marinara mix made with local product. Owner Rod Ness is an experienced commercial fisherman who knows the region well. Call in and see the boats!! They are oyster experts and stock handy oyster trays which come in various sizes and are very easy to clean. Don't forget they also offer bait, tackle and ice.